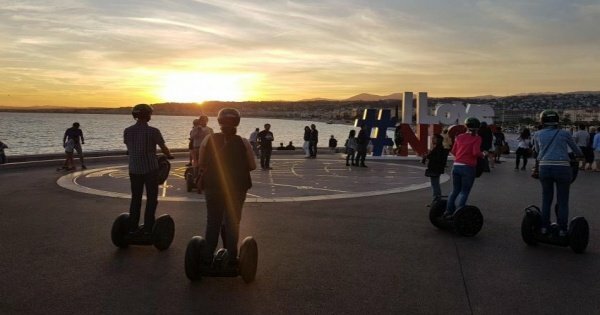 Experience the French Riviera city of Nice by eco-friendly, self-balancing Segways on a 2-hour tour, departing from the Promenade des Anglais after a short training session to ensure you are confident and comfortable on your vehicle. Cross the Old Town, admiring the picturesque streets of Provencal shops, baroque buildings, and a famous flower market. Learn about the Italian influence of the architecture as your guide shares anecdotes about the city’s history and suggests things to see and do for the rest of your stay. Along the way, you will see - and can stop to take photos - of many of the city’s most beautiful monuments, including the former home of Matisse, pretty Place Rossetti, and Rauba Capeu. Your Segway will make light work of the ascent to Castle Hill, where you will find a city oasis in the landscaped gardens and waterfall. Take in the views of the Baie des Anges, mountains of the Alps, and port of Nice. 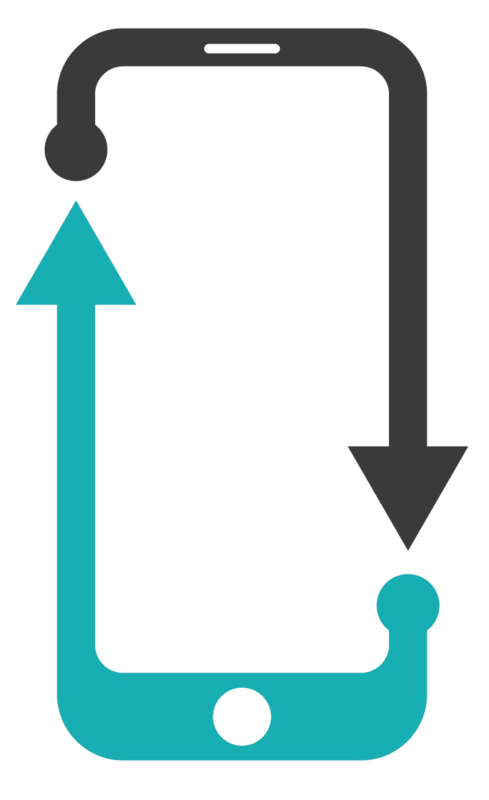 Then, push the Segway to its limits by riding around at its maximum speed of 12 mph (20 kph).